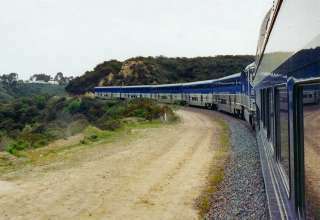 Whether it is by trains, planes or automobiles, traveling with young kids always requires extra effort for smooth sailing. 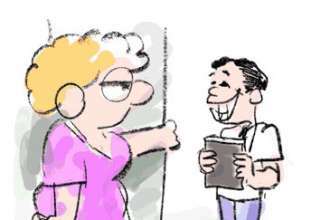 However, the more you prepare, the easier everything is when en route. 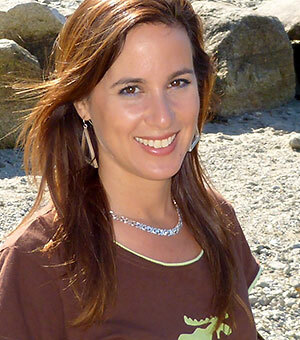 Finding the best Travel Toys is the way to go, they need to be great while traveling and while at the destination too. 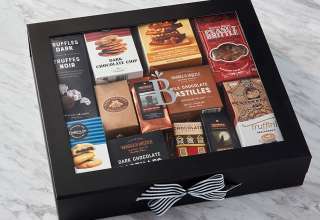 I’ve sampled them all, and here are a few that are awesome. 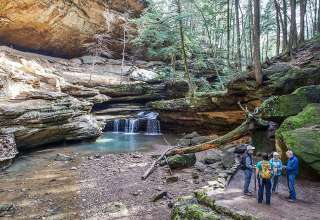 Kids love to be part of any adventure, especially one as fun as traveling to a new location. 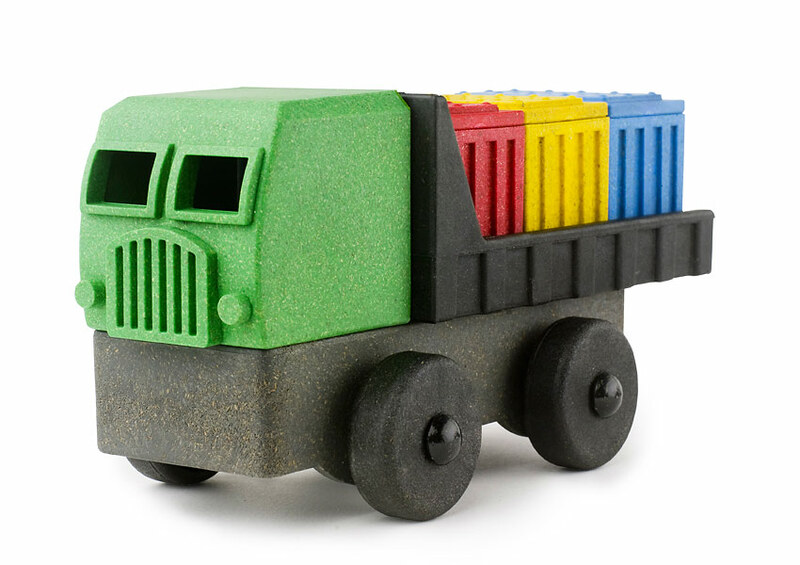 Give your little ones their own suitcases to pack, the cuter the better. 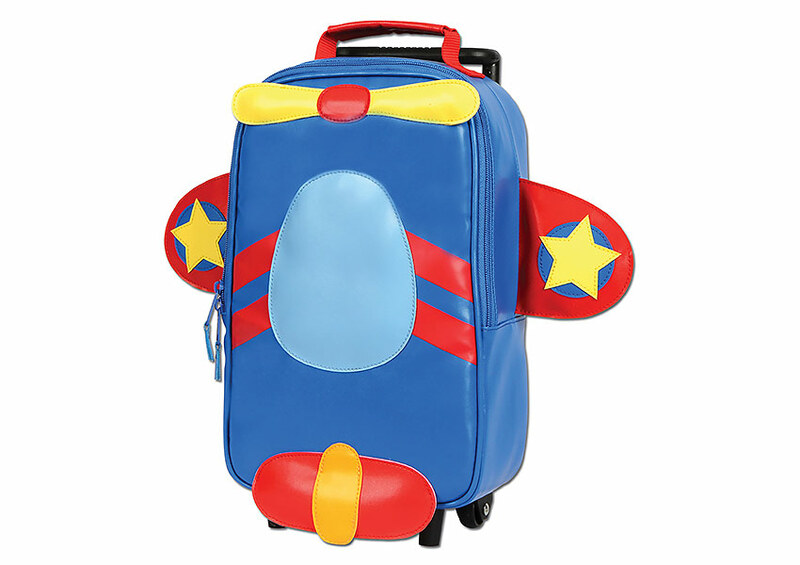 Check out this airplane theme Stephen Joseph’s adorable kids suitcase that convert into a backpack. 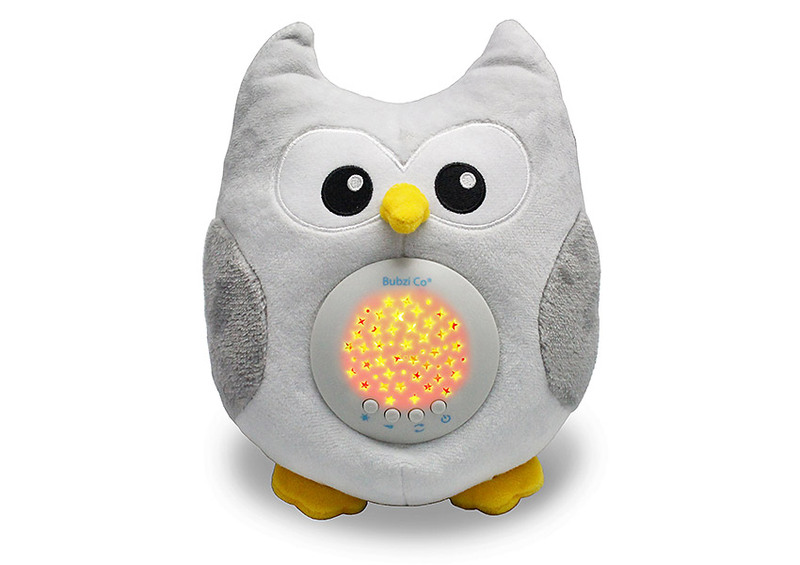 Sleeping in new places can be a challenge, especially for kids, so try the Bubzi, a stuffed owl which plays lullabies and projects stars on the ceiling. It can be attached anywhere with its Velcro strap. It’s soothing and will keep your little one’s attention until they drift off to sleep. 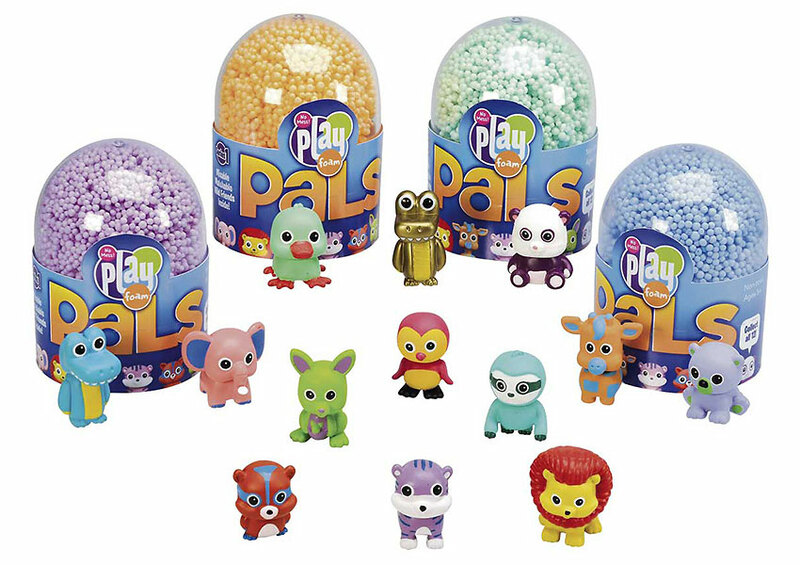 For the kid who loves Play-Doh check out Playfoam Pals. They are tiny little sticky balls are easy to sculpt and in each pod is a surprise little character each one cuter than the next. 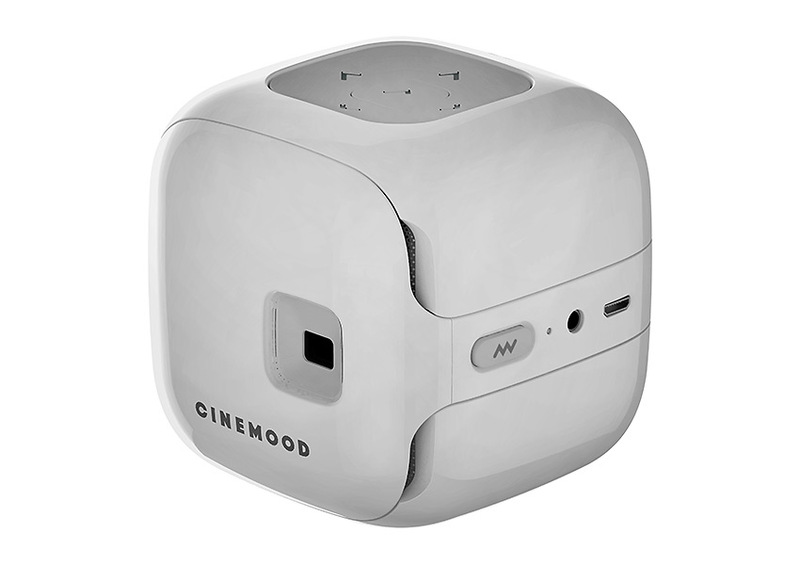 Another option to help with sleep and bedtime entertainment that is fun for the whole family is the Cinemood. 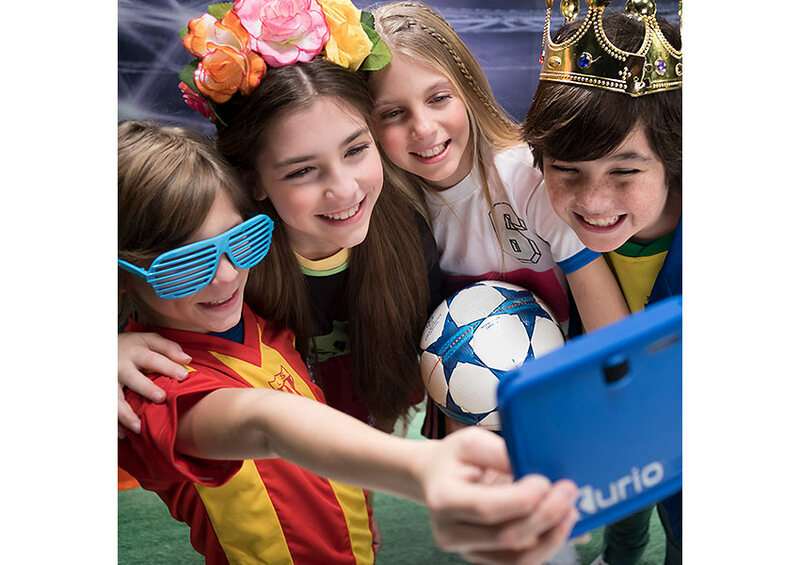 It is an ultra-light 3-inch portable projector that can be used just about anywhere with a flat surface. It comes preloaded with lullabies from all over the globe as well as plenty of kid-friendly content, stories and videos some from Disney. Additionally you can use it with Netflix, YouTube or one of several other applications. 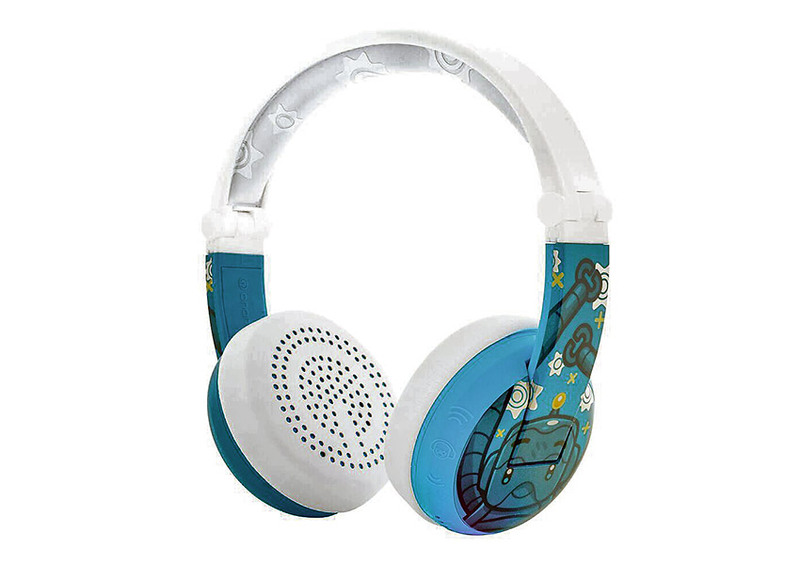 Use the comfortable BuddyPhones headsets earphones – which are specifically designed to keep your little ones ears safe with volume-limiting headphones. 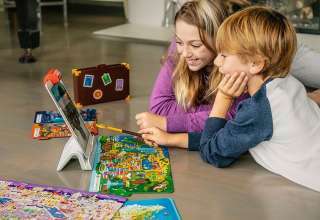 BuddyPhones use a built-in, always on, sound control circuit to cap the volume at levels recommended for children by the World Health Organization. 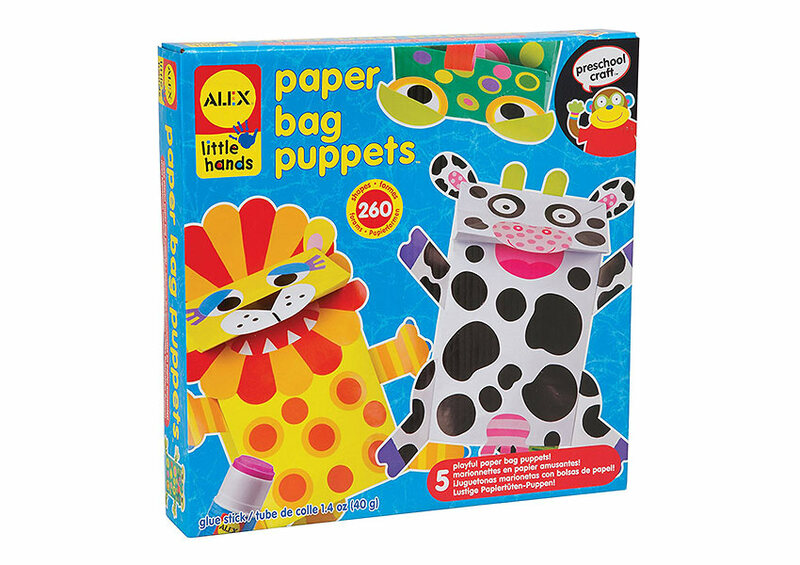 ALEX Toys Little Hands Paper Bag Puppets. 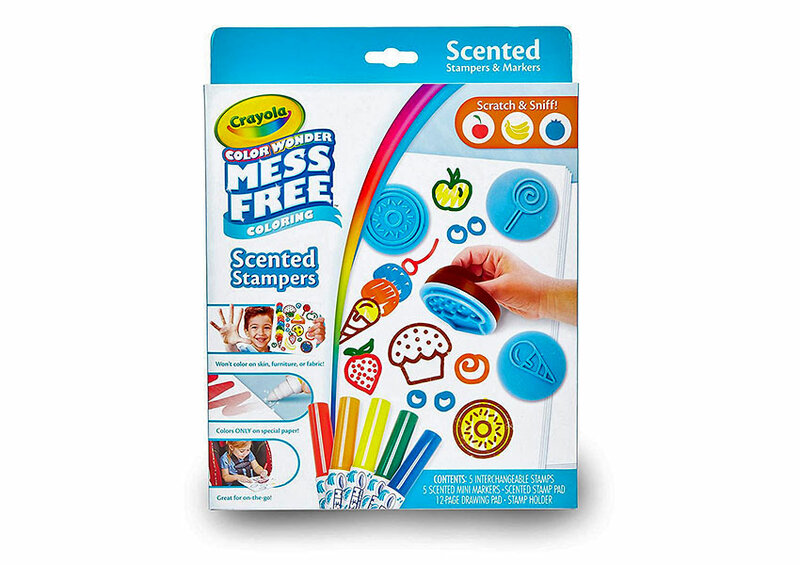 It comes with 5 multi-colored bags, 260 stickers, paper shapes, and a glue stick. These little puppets are fun to put together, and come in lightweight packets, so you can take two or so out per flight, make them and then create your own puppet show. 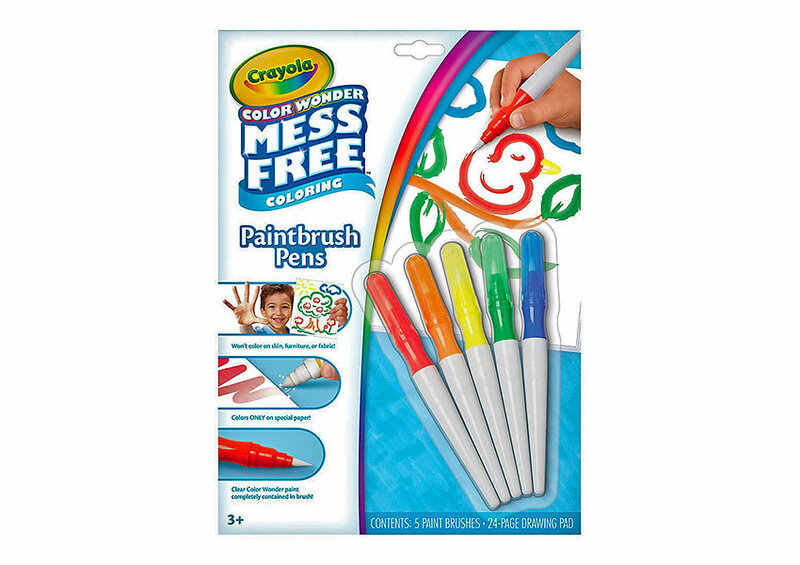 A fantastic option for mess free coloring is the Crayola Color Wonder, which provides markers that only work on color wonder coloring books. The packets come in travel size as well as a larger one. 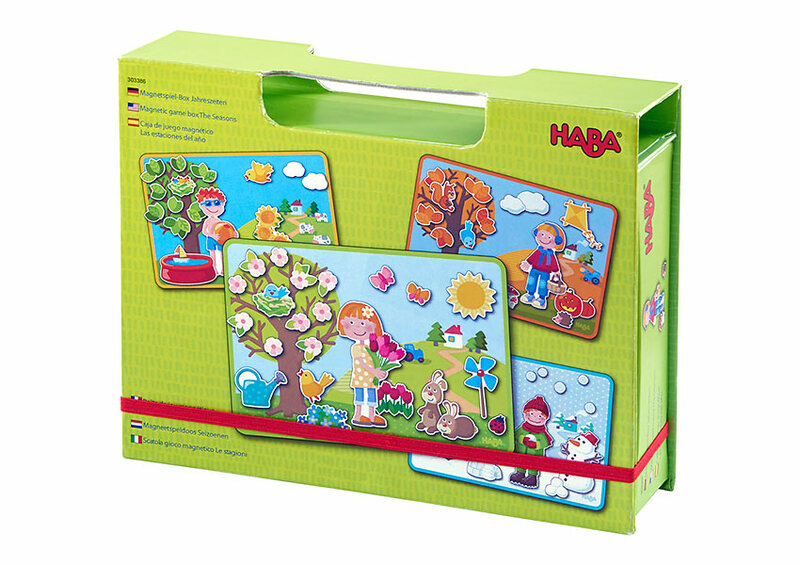 Creative kids will enjoy the HABA the Seasons Magnetic Box magnet case. The set provides four magnetic backgrounds of four seasons along 90 magnetic images for your kid to punch out and create new worlds. 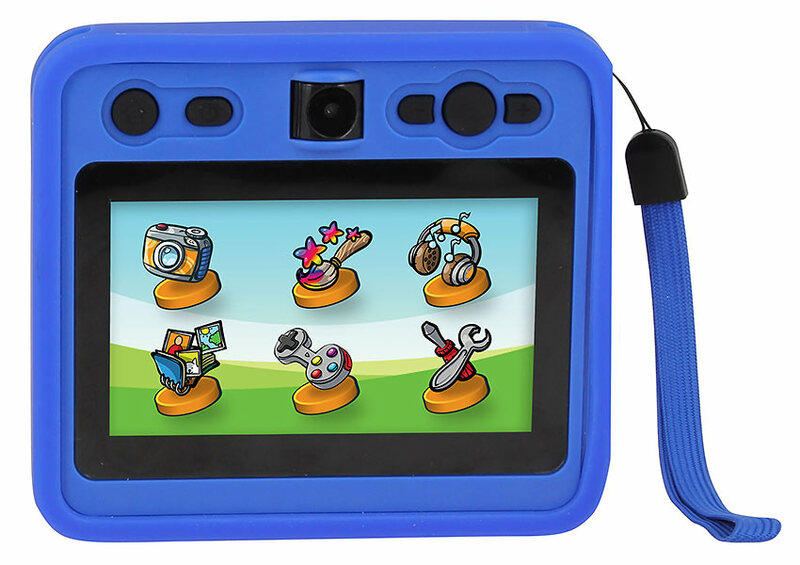 For a five year old or older, try a beginner digital camera. 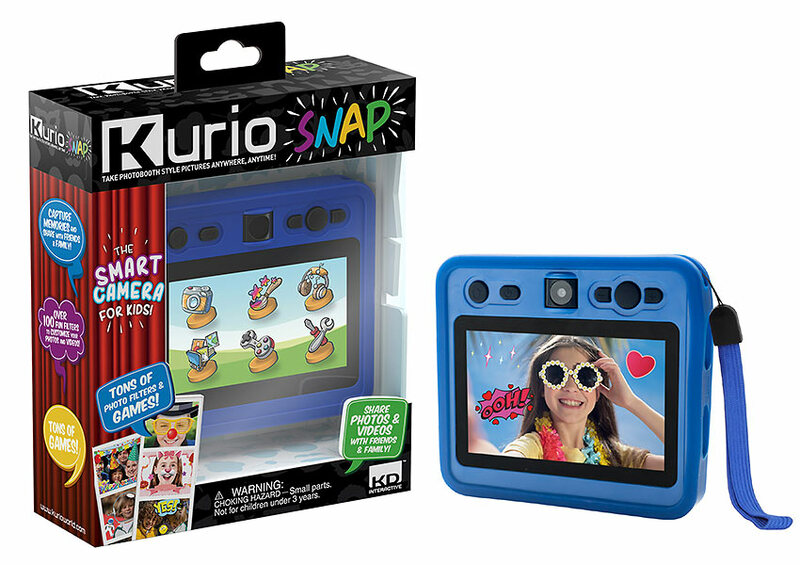 The Kurio Snap makes it simple to snap, edit and share fun photos and videos. 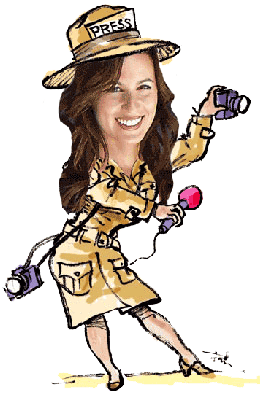 The camera lens can be used as a regular camera or one for taking selfies. 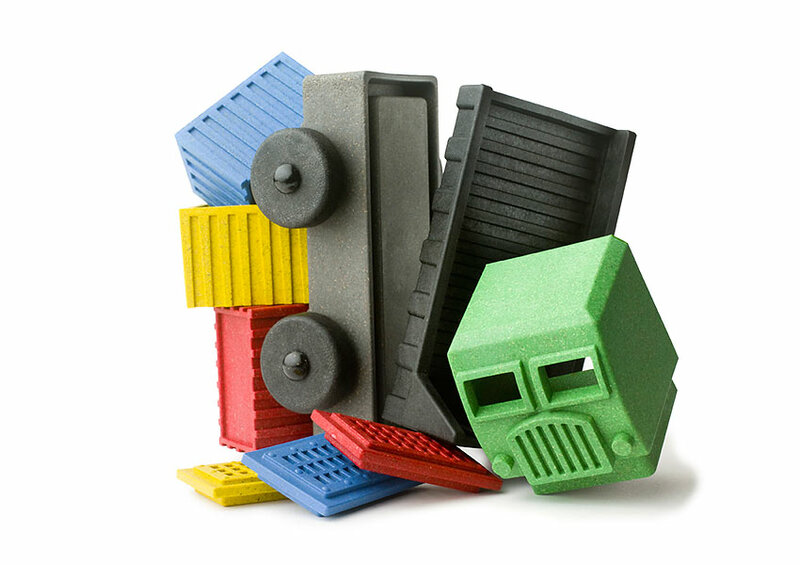 Older kids will enjoy, the Mental Blox, which comes in a travel case. 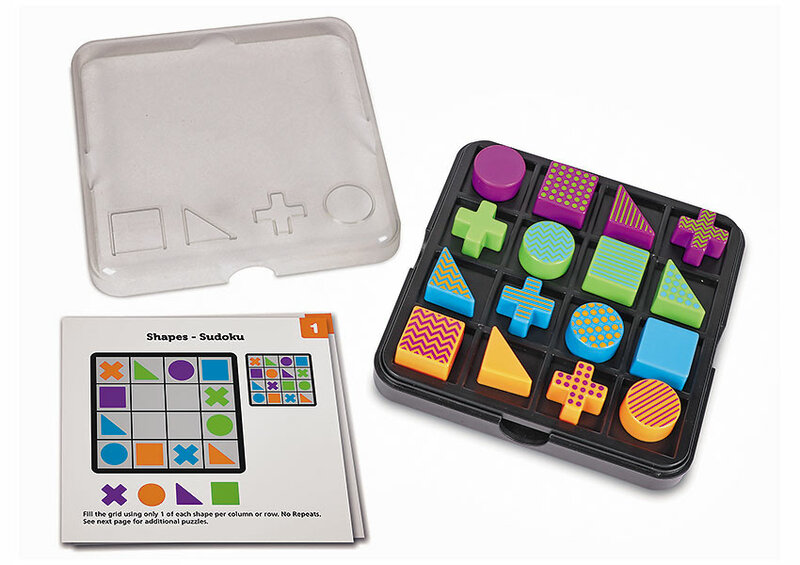 It is a 16-piece puzzle can be played with in multiple ways. Each set provides a book to outline a variety of challenges, including games and activities designed for both one and multiple player. 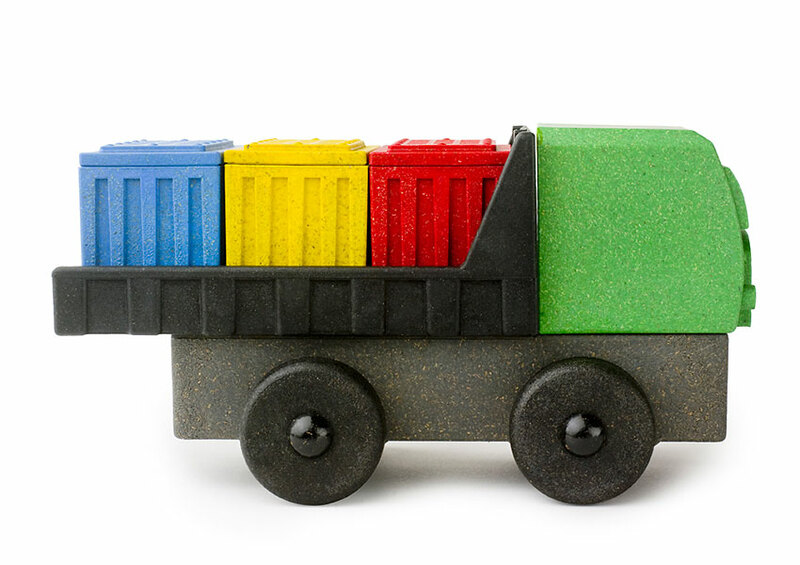 Try the Transportation Magnetic Play set by Stephen Joseph. 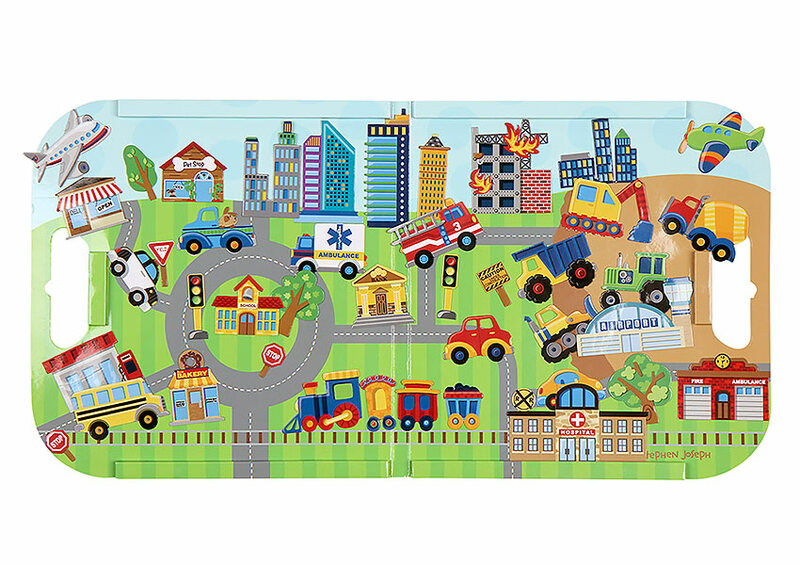 The metallic background sets the scene and kids just punch out the magnets. 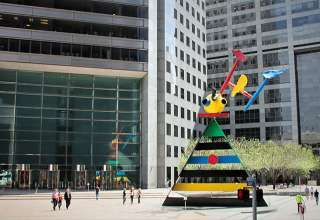 There are about 40 different ones including trucks, buildings, airplanes and trees. 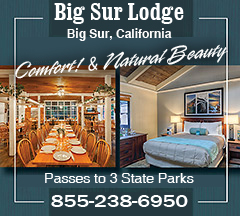 Comes in a compact travel magnetic board. 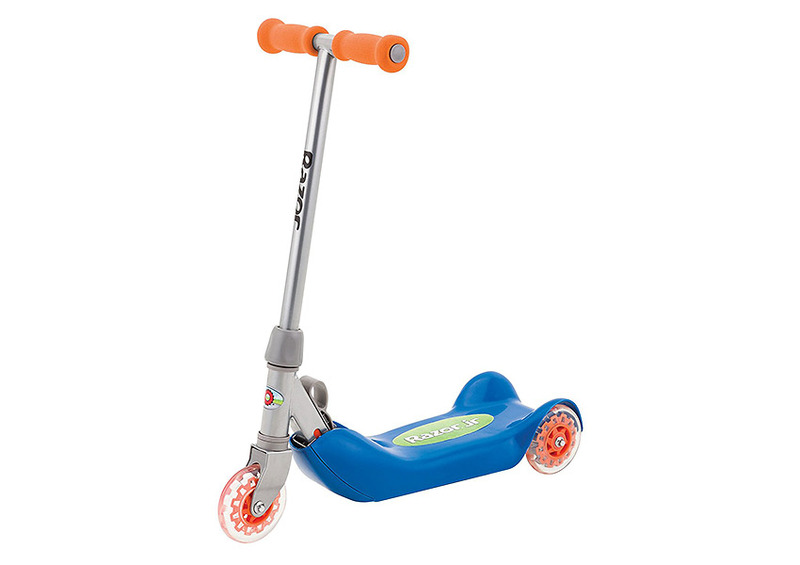 When you arrive to your destination, a fun way to get around for a youngster is on the Razor, Folding Kiddie Kick Scooter. 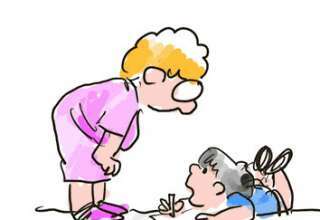 This is especially true for little people who might not be so into sitting into their strollers anymore. This scooter has a stable, three-wheel design, and an extra-wide, slip-resistant deck. 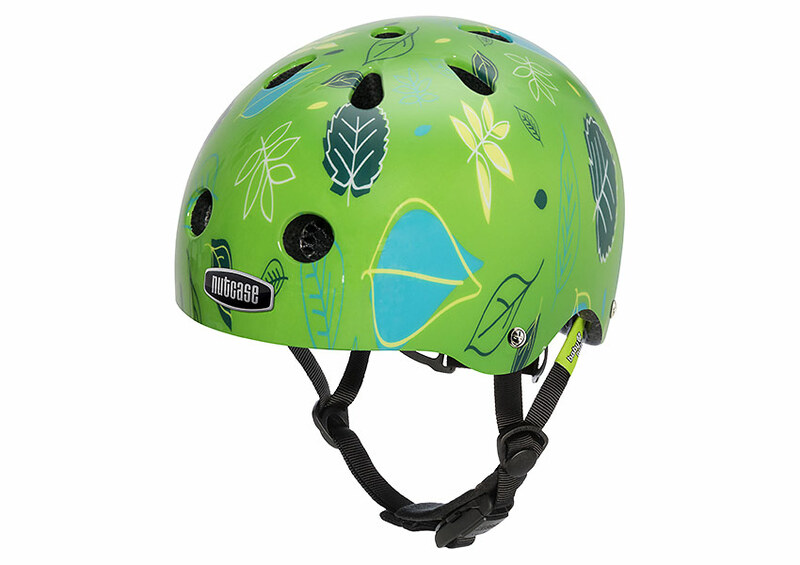 If you use one don’t forget a helmet, try the comfortable Little Nutty which is a multi-sport street-styled helmet has a no-pinch magnetic buckle.